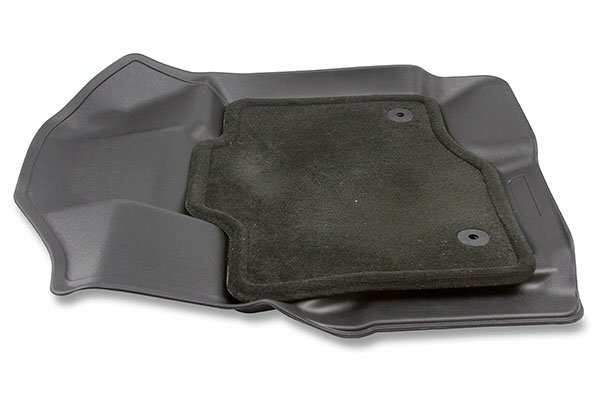 Husky Liners 98491 - Husky Liners WeatherBeater Floor Liners - FREE SHIPPING! It looks great. The quality appears to be very good. The fit is perfect. They are much thinner than I expected, but are holding up fairly well; time will tell. I don't have passengers often, but the driver's mat is getting some wear already. It could be from the sole of my work boot, but it hasn't washed off from my spraying it off. Perhaps some scrubbing will eliminate the markings. 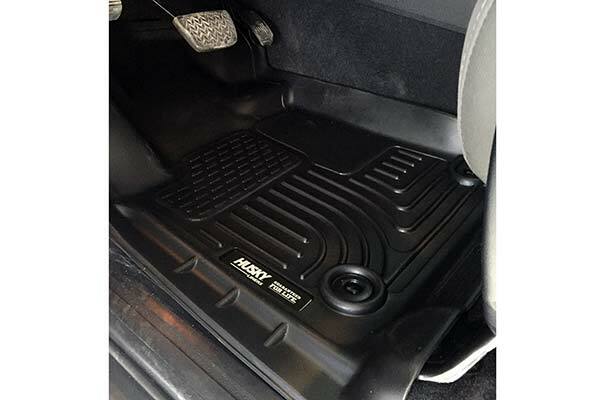 These look far grander than the factory mats and am currently satisfied with my purchase. I could not love my Husky Liners anymore. I owned the ones from the dealership and then another clear brand. Neither one compared with the Husky Liners. In Oregon, we have mud and Douglas fir fronds that make a mess in our cars. These liners are perfect! Thank you! Did not like the front drivers side mat as it shifted when was driving. Part of problem was it did not grip carpet correctly. 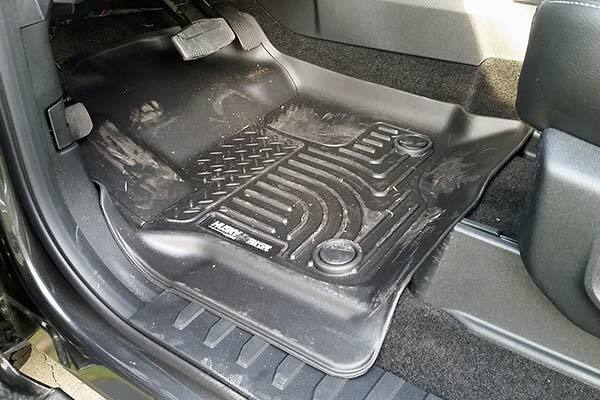 Did not have the same problem with 2013 honda Civid mats. 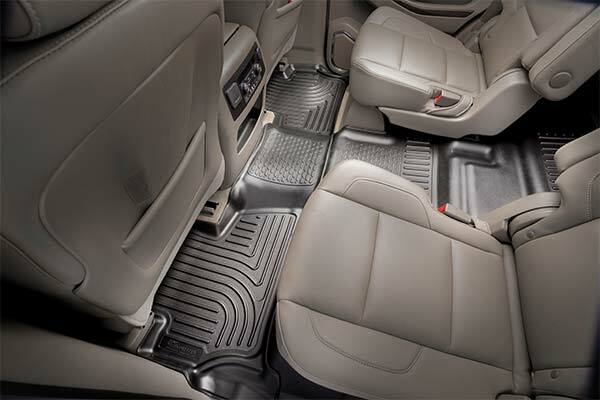 Excellent floor mats for your vehicle. liners hold all the dirt and snow/mud and keep your floor clean. easily removed for cleaning, just lift out of your vehicle and brush out debris. Keeps the floor areas easy to clean. Childs food stuff spilled drinks etc. I highly recommend this product. I have the cargo liner in back and keep my bike and backpack there and liner holds all the debris too. 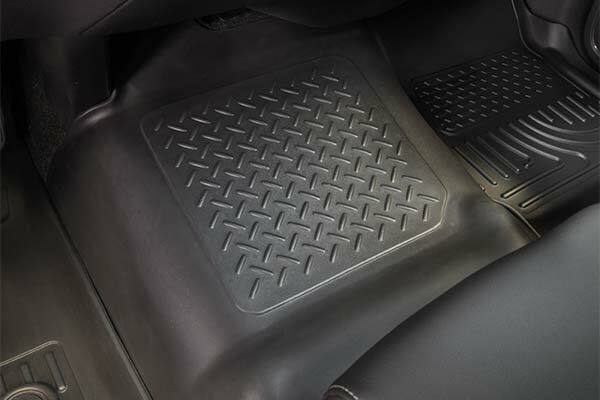 These mats will save the interior of the car for many years to come. and they are really easy to clean! The liners were easy to install, and fit great. They look like they will be easy to clean, too. 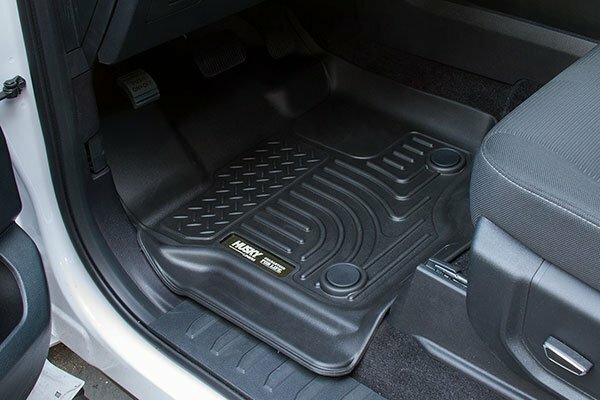 Bought my new Honda Fit and didn't want the typical carpeted floor mats that look terrible in a couple of months. Found these and their perfect for the beach as they collect the sand which is easily disposed of. And they look great. Perfect fit. 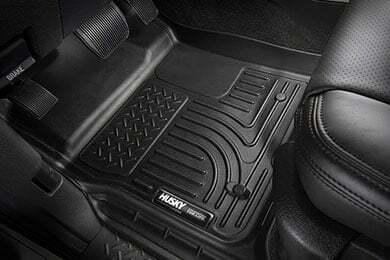 I love these floor liners and would highly recommend these. They are well made and fit perfectly. They catch ALL the water so none leaks onto the carpet below. The best is that in the winter, the water that dripped off from my boots freezes into a nice solid mass that I can just throw out the car in the morning! Good value, easy to install, would buy them again. 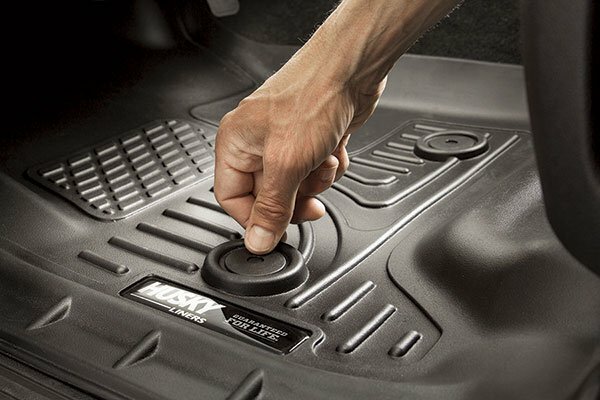 I ordered a set of Husky Liners for my 2009 Honda Fit. My order arrived within a week and the liners fit well as advertised. They shape well to the moldings of the frame and the mats do not slide under my feet. 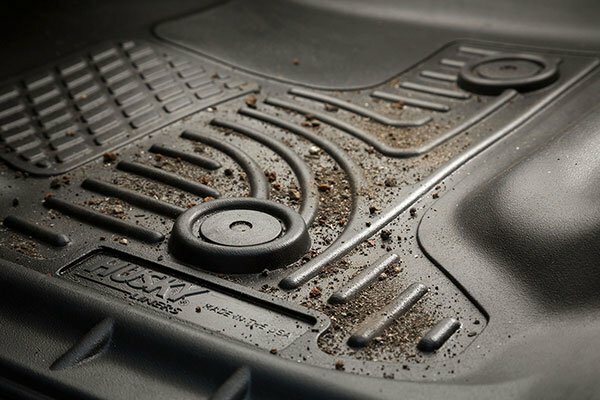 They also create a "tray" of sorts, so your carpets are protected from spills. 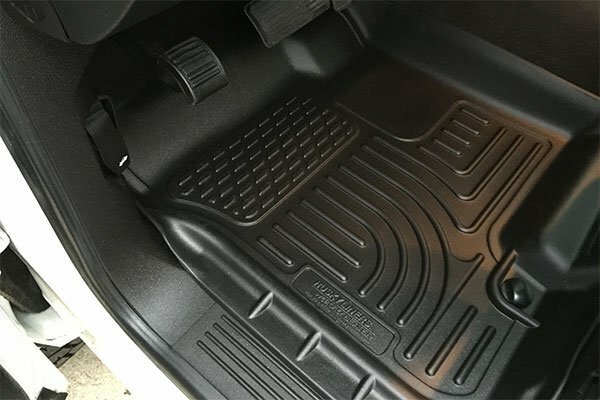 The mats took less than 5 minutes to install. I've been using mine for about a week and I'm very happy with them. Great mats. No complaints. Would buy again. 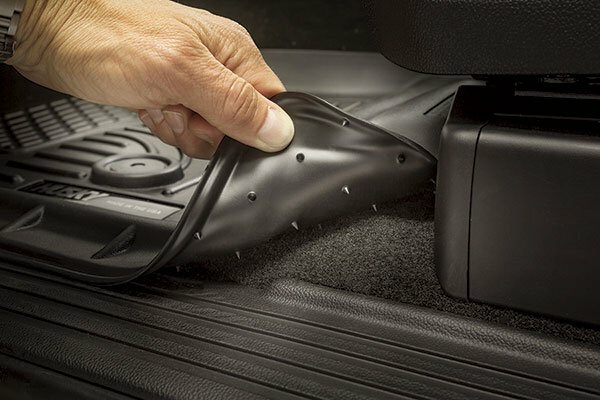 Easy to install and great fit for car. 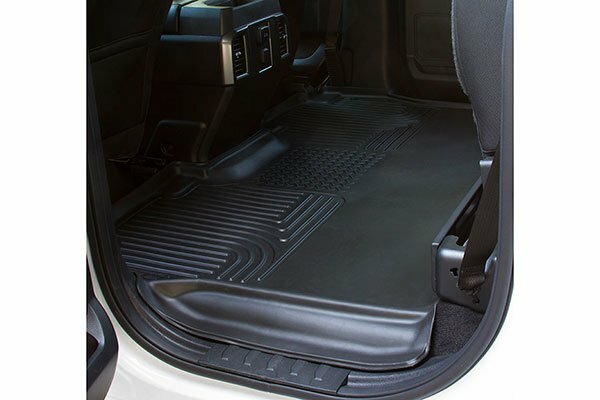 I love that the rear mat is one large pice that fits over entire floor so I can trust that my kids wont mess up the carpeting this winter! The back seat liner was a little difficult to get in but was easier once I looked at the instructions. They are a little expensive but worth it. I purchased these for my 2013 Honda Fit sport model. 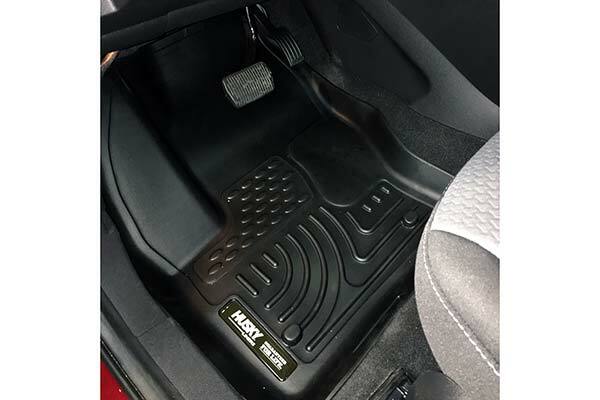 Installation was a breeze and they fit perfectly once I took out the floor mats that come with the sport model. They aren't the most beautiful things to look at, but I doubt that any of the all-weather liners are. 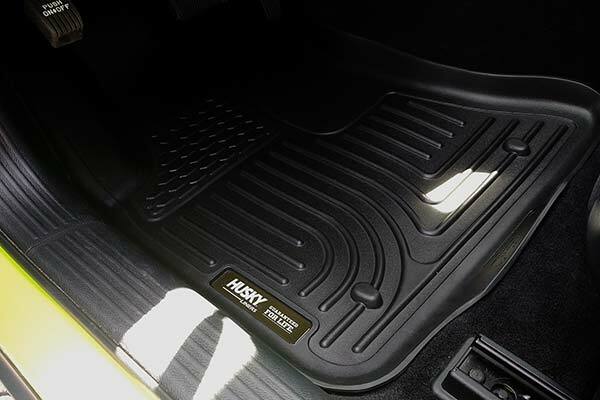 These mats fit our car perfectly and are light years better than the ones we got from Honda originally. These are much better than the Original Honda liners. They're larger and cover better. They really stay in place and are easy to clean. They don't fit exactly. There are some puckers. I'm hoping with some really warm weather they may relax and conform. 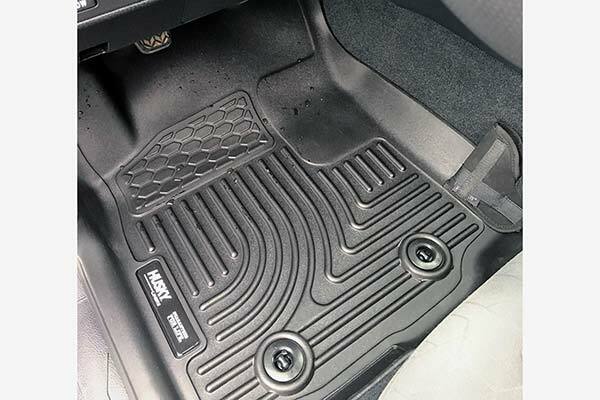 Disclaimer: I'm not big on "hose-out interiors"; I'd much prefer nice carpet (but I need this type of mats for this car at this time), so my basic view of these mats is that they're as stylish as galoshes. But within that limitation, these fit well and look like they're going to handle the wet I expect, and last very well. They were priced way below another brand which claims to fit precisely; these fit about 95% precisely. The price still gave me "sticker shock", but that's probably more me. These liners fit my 2012 Honda Fit perfectly. They are made from high quality material and are not too flimsy and not too rigid, they are just right. Shipping was fast and I received my product just as promised. 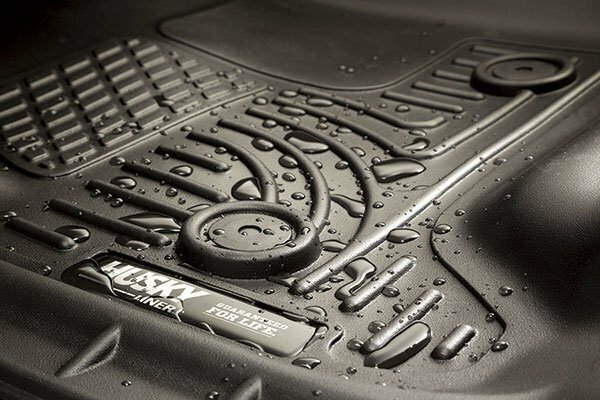 If you want a great product from a great seller, then order your Husky Liners from AutoAnything. 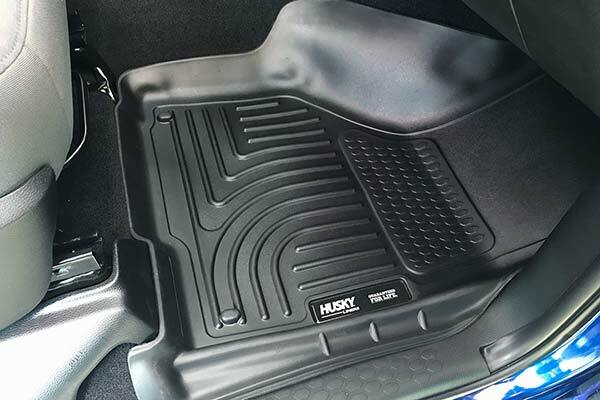 These floor liners are very well molded to the floor contours of our 2012 Honda Fit...they really fit. There is almost no room for leaves or gravel to fall outside or around the perimeter of the liners. The material seems to have sufficient flexibility to follow the contours of the floor. Cosmetic appearance of the black liners is excellent. 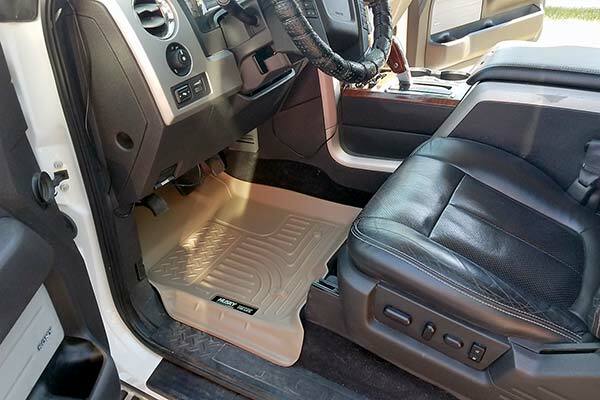 This is the first time I've purchased liners instead of floor mats, but I must say there great. The fit and installation was simple. The protection factor of the raised surrounding bourders of the liners I've already experianced, contain liquids from soaking the carpet. 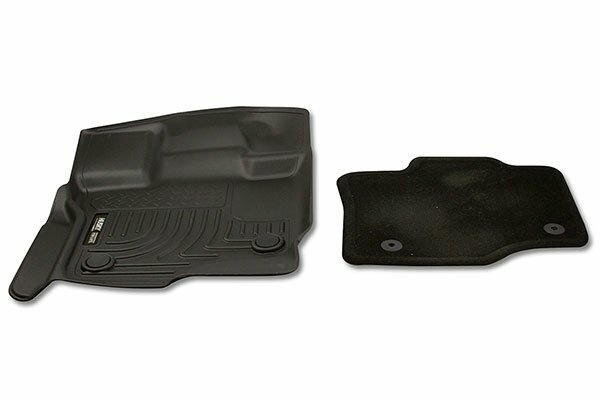 All I can say is great product and soon as possible I'll be ordering another set for vehicle 2. Just got these amazing protectors about two weeks ago and took them on a road trip. I love them!! 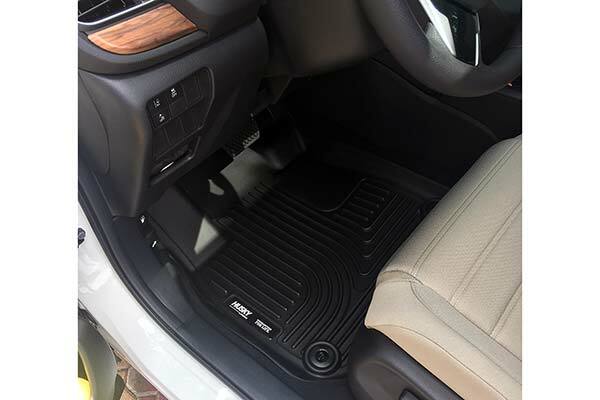 High Quality and easy to clean...I'll never buy standard floor mats, ever, again. The fit is perfect! I can't say enough good things about this product. Well worth the money. Awesome. 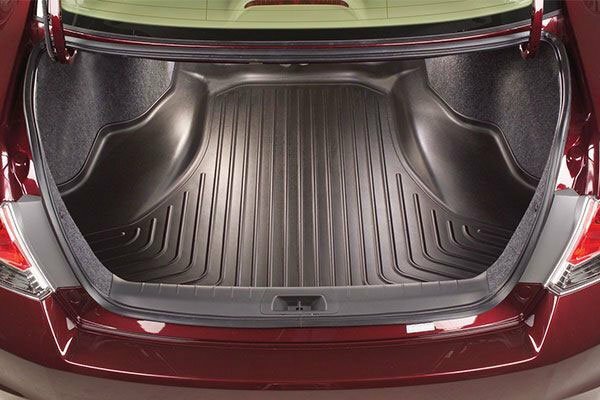 Great for the 2012 Honda fit. Reference # 753-359-293 © 2000-2019 AutoAnything, Inc.